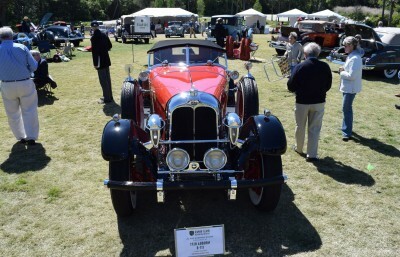 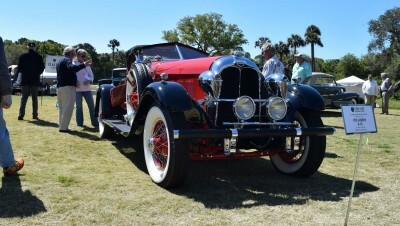 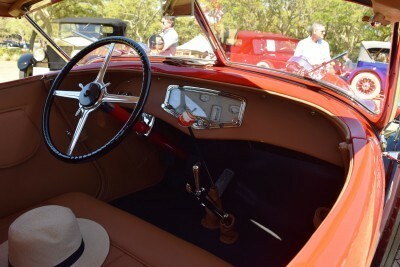 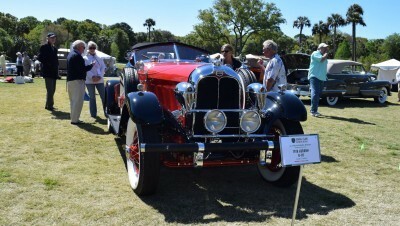 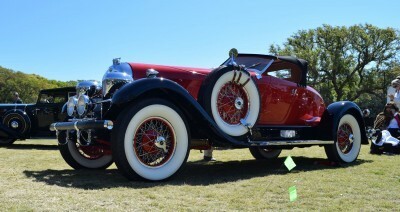 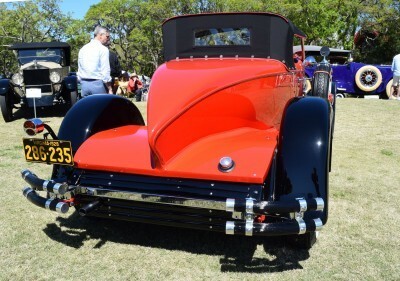 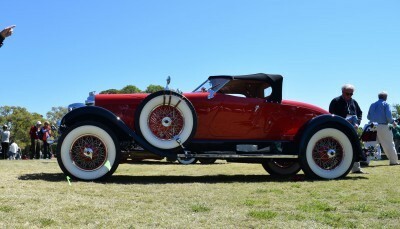 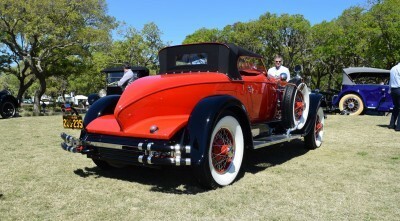 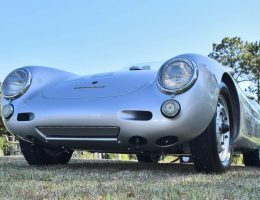 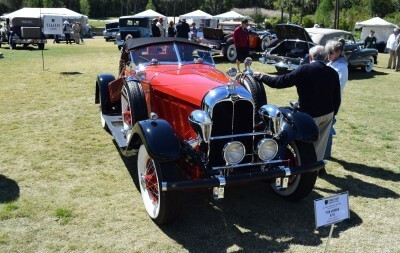 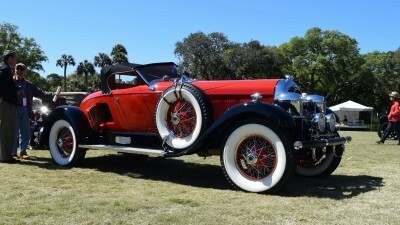 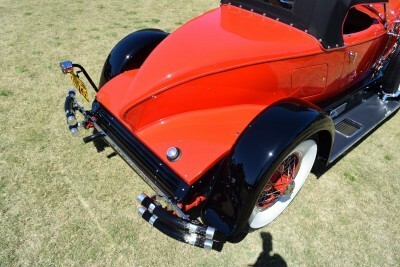 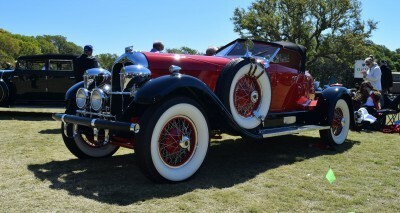 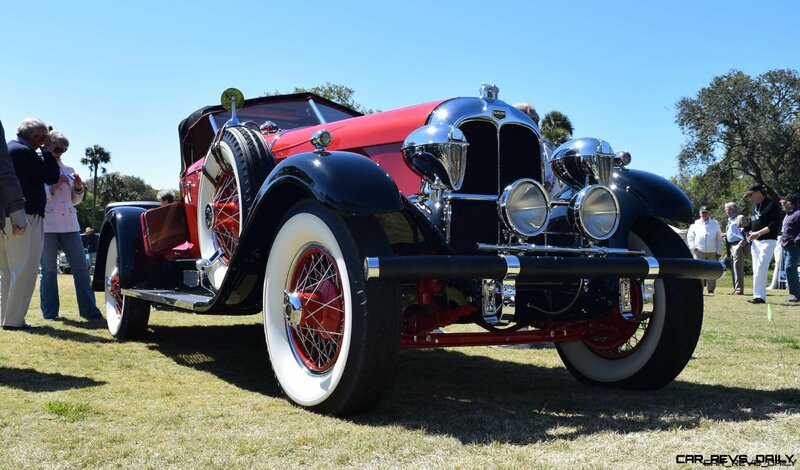 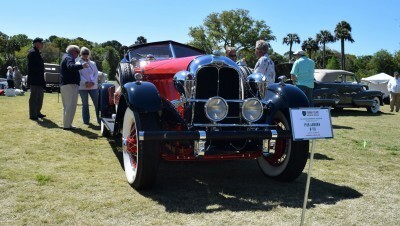 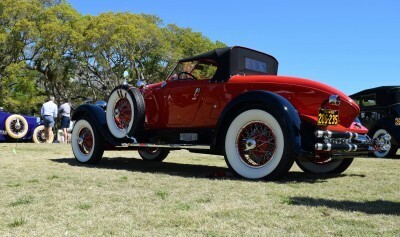 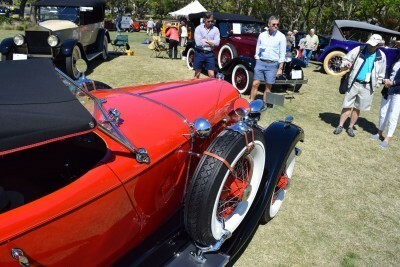 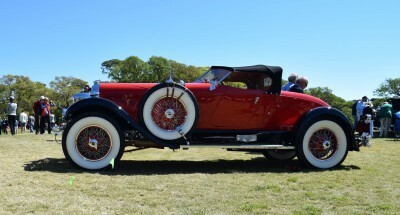 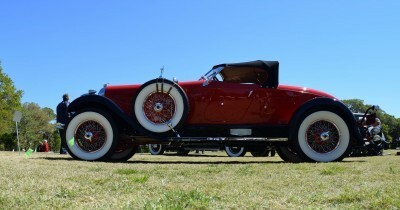 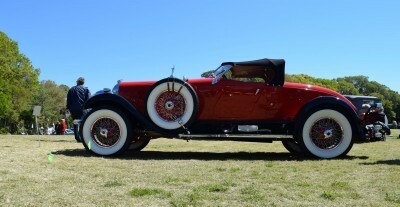 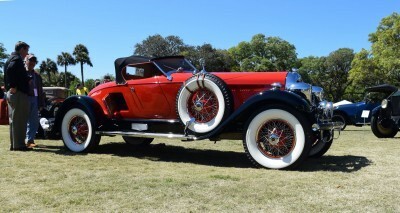 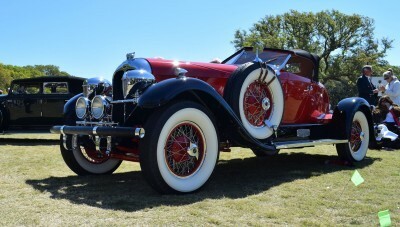 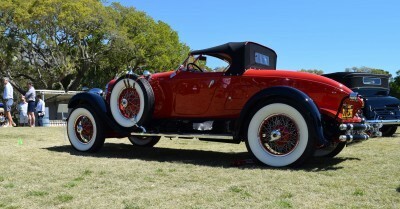 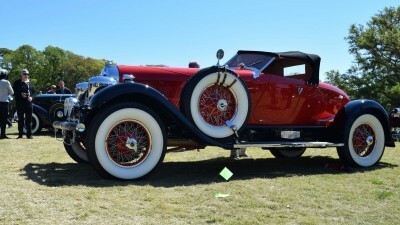 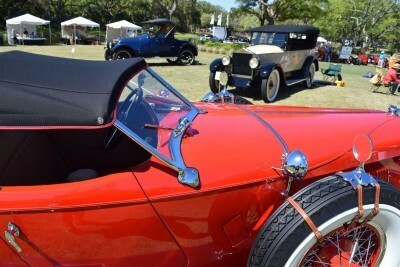 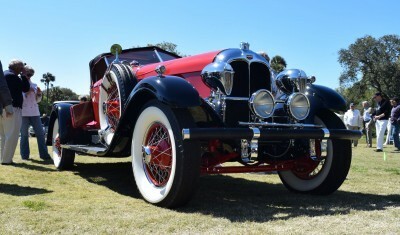 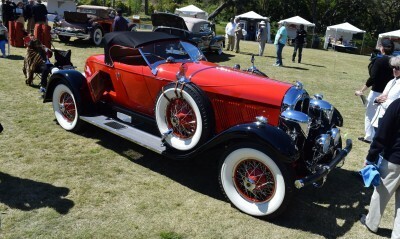 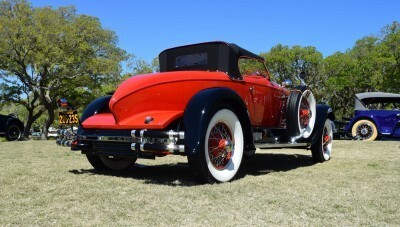 This Auburn 115 Speedster would have made Jay Gatsby’s yellow Rolls-Royce look like a city bus by comparison. 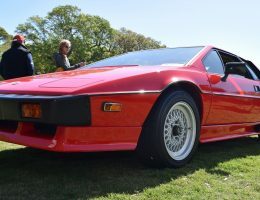 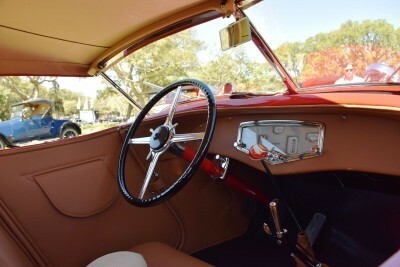 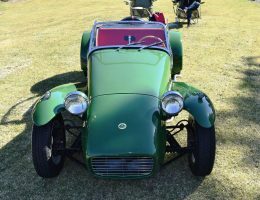 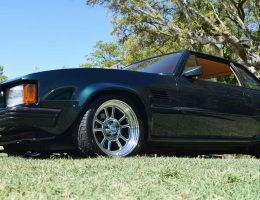 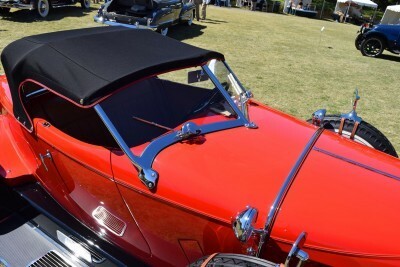 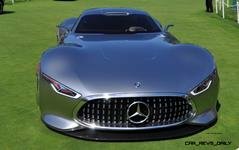 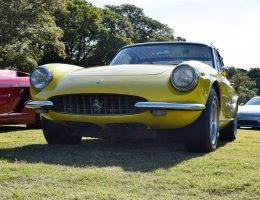 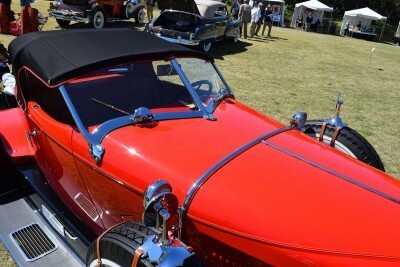 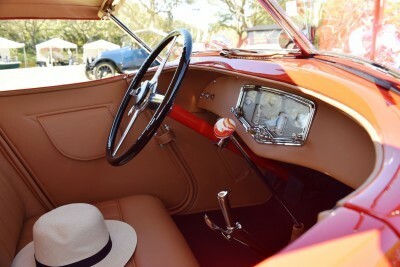 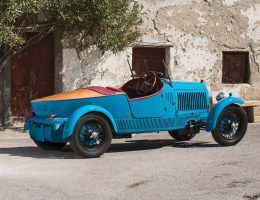 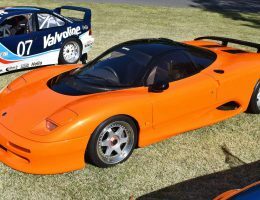 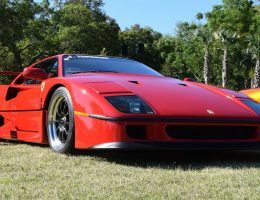 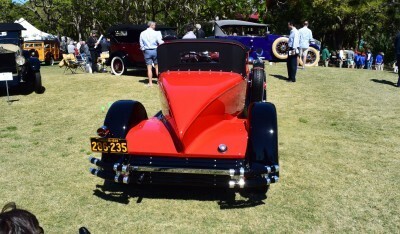 Just two seats, roadster cockpit with aero windshield in twin planes, plus a boattail rear end that makes its giant hood even more prominent. 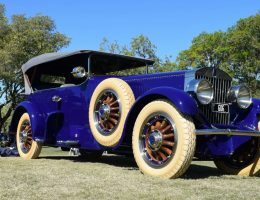 Fast has a mascot in the roaring twenties, and it was this Auburn.